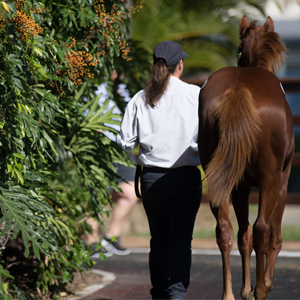 Due to unprecedented interest and record entries the Magic Millions National Weanling Sale, comprising 725 lots, will now be held over three days at the Gold Coast from May 22 to 24. Weanlings by a record 119 individual sires will feature a first class line up of domestic and international Group One winners including no fewer than 22 first season stallions. 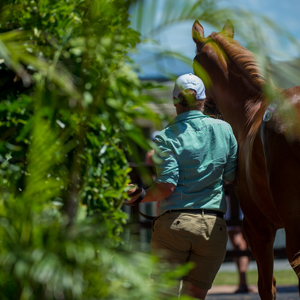 “We are delighted to release the first catalogue of the National Sale Series,” Magic Millions Managing Director Barry Bowditch said. 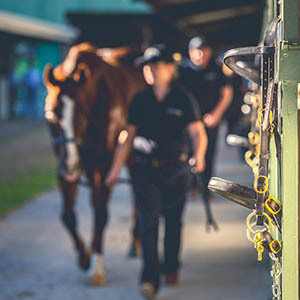 “Pierro, Zoustar, Peggy Jean, Redzel, Volpe Veloce, Whispering Brook and Seasons Bloom are examples of the quality racehorses who have emerged first at the National Weanling Sale,” Bowditch added. The world class catalogue for the National Broodmare Sale will be released soon along with that for the National Yearling Sale. 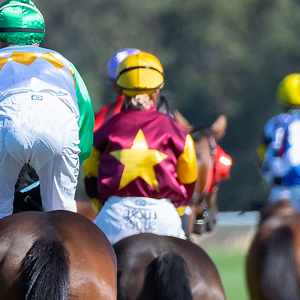 Entries are still open for the National Racehorse Sale. 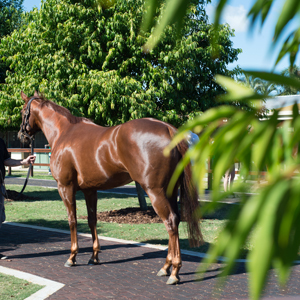 For more information contact Magic Millions’ Bloodstock Department on (07) 5504 1200 or email [email protected].